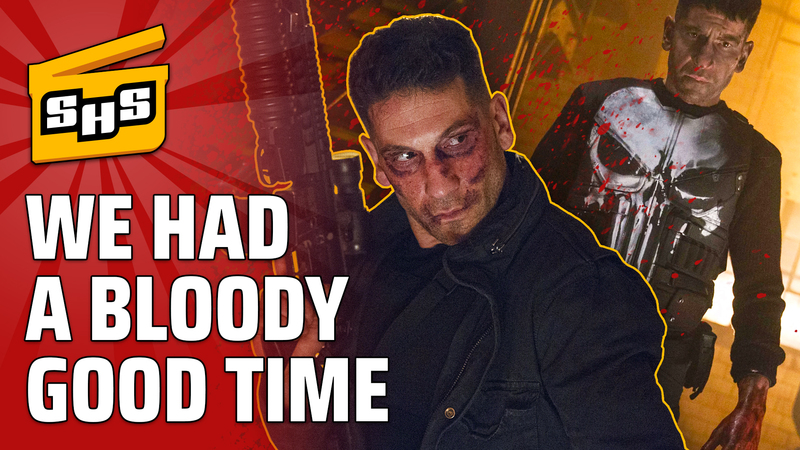 This is the Superhero Slate review for Marvel's The Punisher! Is it a punishment to watch this series? Do we finally get the best Netflix and Marvel show all year? How many castles does Frank really have? Find out all our thoughts and more in this review!